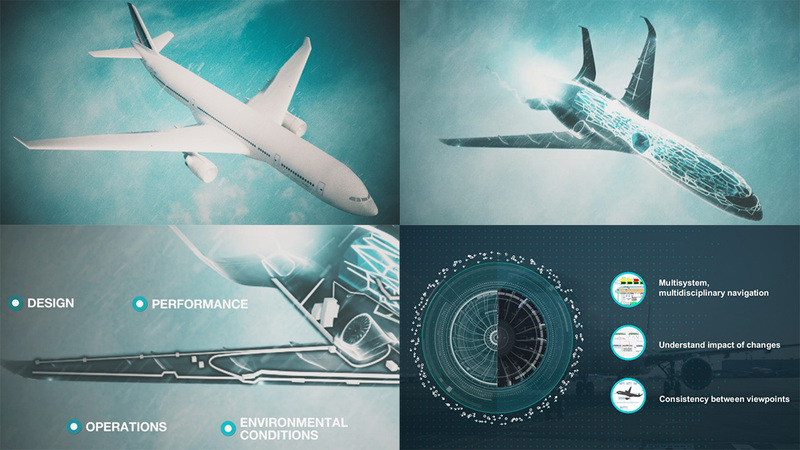 Aerospace is going beyond connected machines. Digital twins enable the industry to save resources with prescriptive and predictive analytics. Today, we have the computing horsepower to create digital, mirrored replications—digital twins—of the most complex systems and feed them with real-time data. The notion was conceived in 2002 at the University of Michigan and then practiced by NASA, defense contractors, automobile manufacturers, and other sophisticated industrial organizations. For years, NASA has used digital twins to monitor its space stations and spacecraft to ensure crew safety. Now, the possibility to create digital twins and feed them with real-world data is of tremendous value to Industrial Internet of Things (IIoT) developers, giving them the freedom to break and blow up stuff in the cyberworld without loss of life or resources. The ability to employ “connected high-cost assets” has led Gartner to declare digital twins as one of 10 strategic trends for 2017. Earlier this year, Lockheed Martin unveiled the plans to expand on its Digital Tapestry strategy. Moving forward, the company intends to create digital twins for almost everything—the products, processes, and tools. By doing so, Lockheed Martin will be able to fine-tune every step in the life cycle of an aircraft. 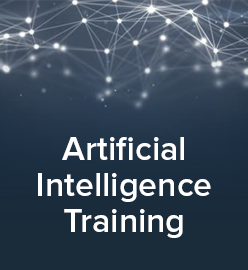 During a meetup in Silicon Valley, Robert Benson of Mitek Analytics propounded on the use of digital twins to optimize the performance and reliability of airplanes. Robert mentioned some commonalities with manufacturing in general as well as some unique advantages to aerospace. He noted that modeling asset performance based on operational data provides scalability and a better speed than the real-time analytics. So, big advantages accrue in such areas as predictive health monitoring (PHM) and condition-based maintenance (CBM). According to Robert, performance digital twins can help to collect IIoT data from deployed assets and then model asset performance across the fleet—based on operational data over many time periods. 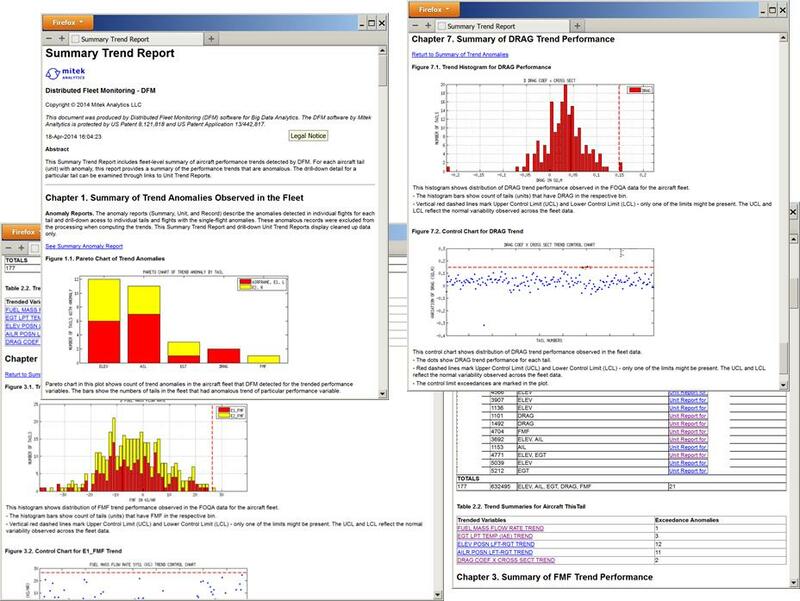 Using this data, prescriptive analytics then provides value through fleet-wide energy efficiency calibrations, condition-based maintenance, availability, and safety adjustments. On the other hand, reliability digital twins would extract information from reliability event data, such as replacement and repair dates collected during maintenance and repair operations (MRO) for assets in the fleet. The analytics engine for reliability digital twins is able to provide in-depth analysis of MRO data that has been gathered over time. Information provided by this predictive model is then used to identify negative factors at both the system and component level that lead to failure. This enables succeeding MROs to be optimized, which leads to cost savings and an increase to system availability. 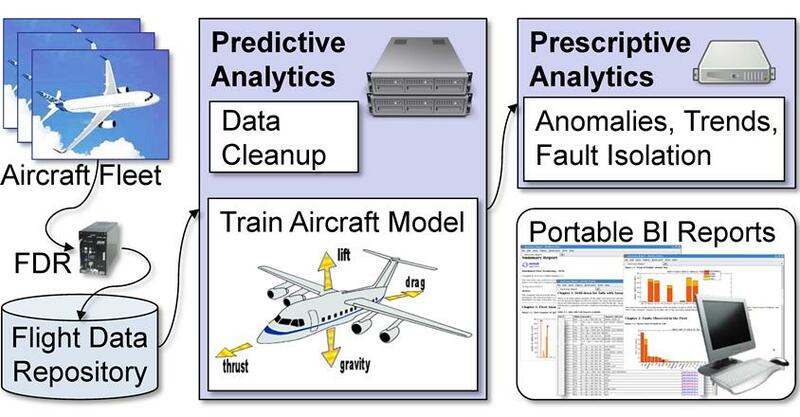 For instance, GE combines both performance and reliability with their digital twins—built with the Predix platform—to analyze data collected from jet engine sensors and flight recorders. By crunching this data, maintenance schedules can be optimized to prolong engine lifespans. The technology also takes climate into consideration. A plane that’s been operating for years in dry and arid regions could have its digital twin suggest redeployment to a cooler location. Underperforming engines can be identified with detailed reports, which can be broken down to individual aircraft and individual flights. According to Mitek Analytics, being able to optimize scheduled maintenance for these sub-standard engines can usually bring cost savings of 2% or more. When scaled up to an entire fleet, the resources saved become even more significant. Performance improvements aren’t only limited to maintenance and operations. 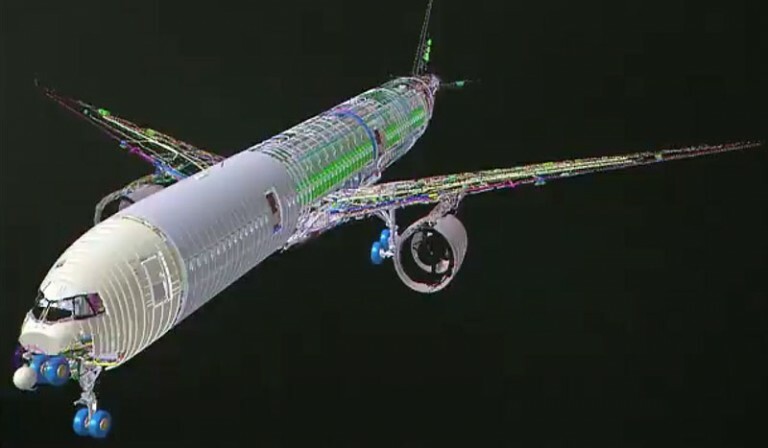 Airbus SE, a major player in the aerospace industry, leverages digital twins at the design and manufacturing level. By incorporating digital twins at this stage, engineers can discover and troubleshoot issues that occur early in the product life cycle. This leads to designs that have minimal flaws and are more efficient. Similarly, the US Air Force is actively conducting research on digital twins and how it should be integrated to the entire life cycle of an aircraft. While computational fluid dynamics and experimental fluid dynamics have played a major role in aerospace engineering for decades, research suggests that digital twin technology is the next evolution. Digital twins have already made its mark in other industries. So far, we’ve already seen their impact on manufacturing and even the oil-and-gas wells. Digital twins may soon be the technology trend to further push performance and reliability for almost any asset in the IIoT space. Want details? Watch the video! Robert Banson is Director of Marketing for Mitek Analytics, a company that provides analytics engines for enterprise software applications in the Industrial Internet of Things. He is responsible for developing positioning, messages, channels, and the overall business planning. 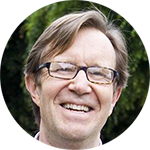 With a vast experience in product marketing, Robert has previously worked for SAP, Hewlett-Packard, and Sun Microsystems. 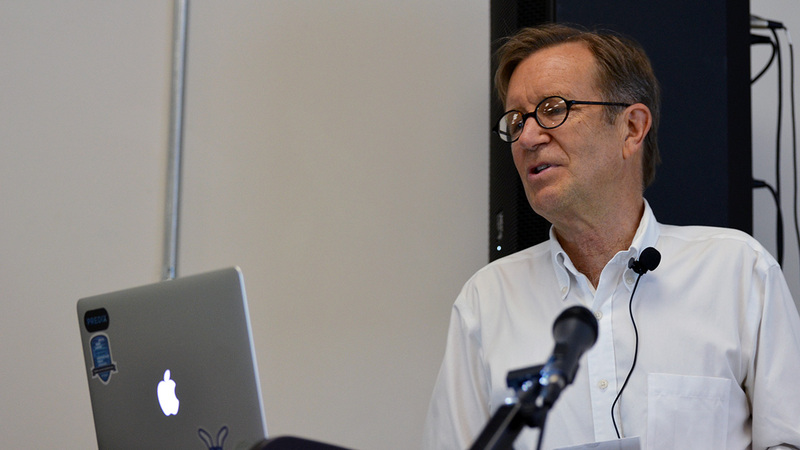 He has also worked with the founder of the original Cloud Foundry on marketing and business planning before the PaaS was acquired by VMware. The post is written by Carlo Gutierrez and Alex Khizhniak, edited by Alesia Bulanok. To stay tuned with the latest updates, subscribe to our blog or follow @altoros. 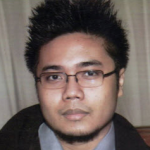 Carlo Gutierrez is a Research Analyst at Altoros. He has over 9 years of experience in publishing. As part of the Altoros editorial team, his focus has been on emerging technologies such as Cloud Foundry, blockchain, and the Internet of Things. Prior to Altoros, he primarily wrote about enterprise and consumer technology. Carlo has a background in software technology. Previously, he has served as an Editor for PC World Philippines and Questex Asia as well as a Designer for Tropa Entertainment.